We provide refrigerator repair, maintenance, and installation and have worked with the most popular refrigerator brands in North America. ​If you need Sub Zero refrigerator repair, Wolf, Thermadore, Bosch, Miele, Kenmore or any other brand – our experts have you covered. We provide top-notch training on a variety of brands so that our technicians can find a solution to any repair problem. 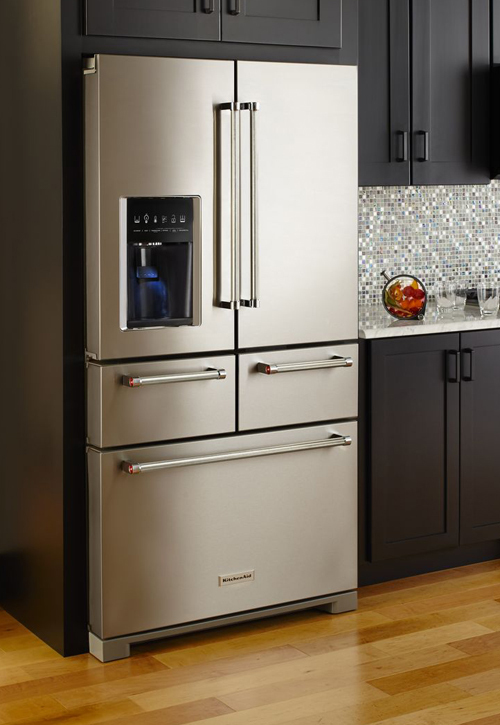 We offer emergency refrigerator repair in Phoenix and the surrounding areas. The most common reasons that refrigerators stop cooling are a defrost problem, a fan problem, or a condenser problem.